Jointly organized by the China Entry-Exit Inspection and Quarantine Association (CIQA) and China Great Wall International Exhibition Co., Ltd.(CHGIE), the 8th edition of ChinaFVF has successfully ended at China National Convention Center (CNCC) from 30th Oct. to 1st Nov., 2016. 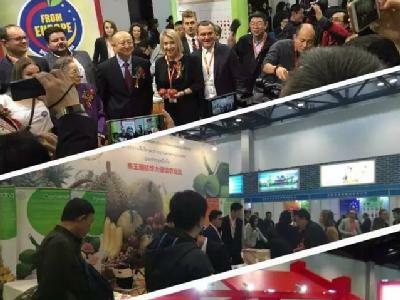 Through 8 years, ChinaFVF has kept every effort to promote the fruit and vegetable industry in a healthy development, seek business opportunities for exhibitors and visitors. 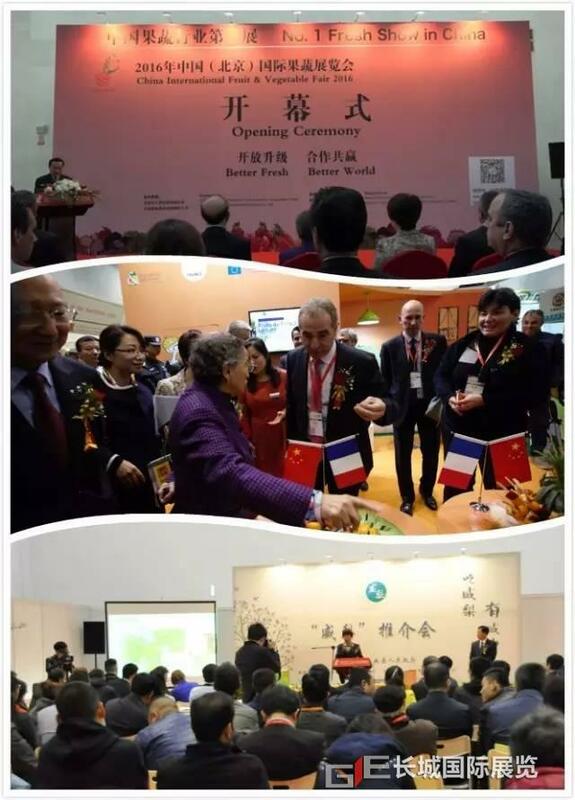 It has become the most important fair in fruit and vegetable industry in China mainland with authority, internationalism and professionalized. 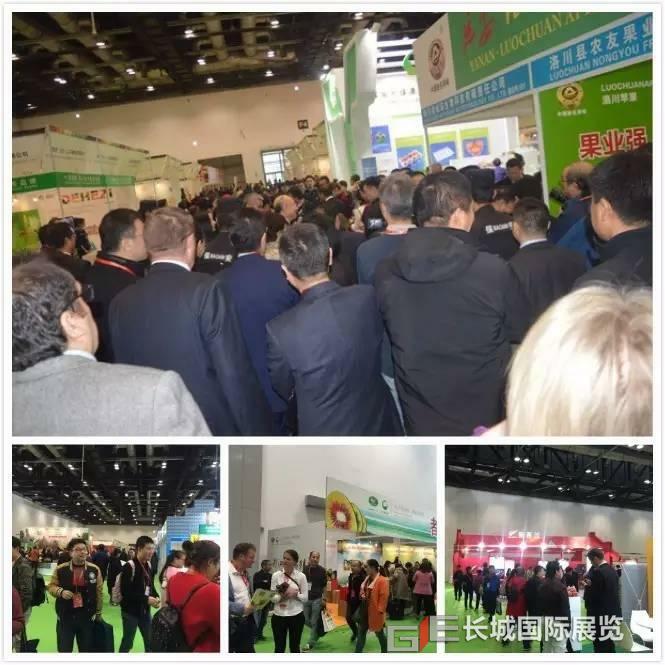 ChinaFVF 2016 attracted totally 220 exhibitors from 15 countries and regions, including Australia, Belgium, Chile, China (Taiwan is included), Egypt, France, Italy, New Zealand, Peru, Poland, South Africa, Spain, Thailand, United States. National pavilions from 8 countries and regions like Australia, Chili, France, New Zealand, Peru, Poland and South Africa, Thailand brought their very reputed fruits and vegetables on site. Domestic Exhibitors from 20 provinces and areas presented together in ChinaFVF 2016, including Beijing, Hebei, Heilongjiang, Xinjiang, Shaanxi, Sichuan, Guangxi, Guizhou, Henan, Shanxi, Shandong, Jiangsu, Guangdong, Shanghai, Zhejiang, Gansu, Liaoning, Hainan, Jiangxi and Taiwan(China). Under the guidance by AQSIQ, National Exported Food and Production Quality Safety Demonstration Areas presented in the fair with their first appearance to promote the exporting of Chinese fruits and vegetables, develop the planting technologies into scientization, intensification and standardization; ensure the food safety of fruits and vegetables. Demonstration areas of Hebei, Sanmenxia city and Minquan county from Henan, Xinjiang, Heilongjiang, Dujiangyan city from Sichuan, Yuncheng city from Shanxi, Gongcheng country from Guangxi, Luochuan county and Mei county from Shaanxi, all bring their reputed products to ChinaFVF 2016. Gathering most kinds of products and brands from China and all over the world, over 500 new varieties and 1,200 brands demonstrated successfully during ChinaFVF 2016. 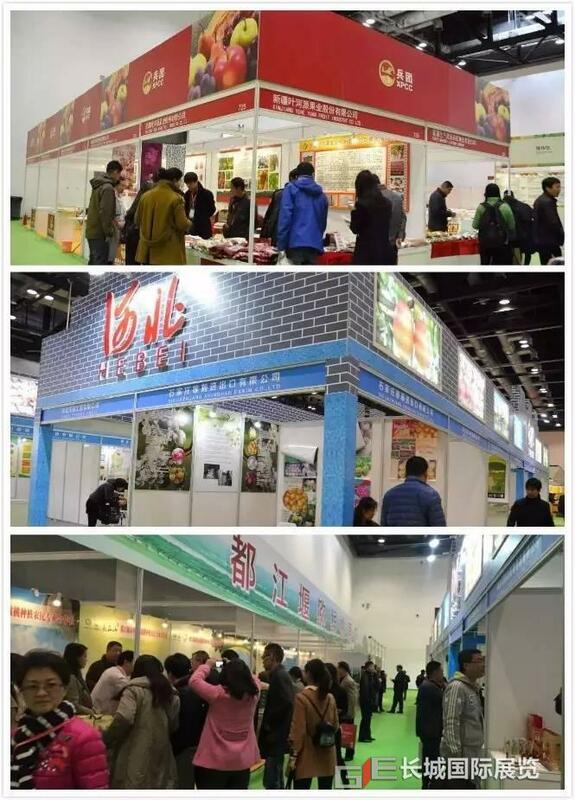 The exhibition covered the whole fruit and vegetable industry chain, like fresh and processed fruits and vegetables, post-harvest techniques and equipment, packing equipment and technology, planting techniques, logistics and financial solution services, e-commerce service, dried fruit, juice, wine, etc. Worldwide fruits successfully are showed to Chinese people, such as prickly pear, naseberry, red banana, yellow dragon fruit, Egyptian citrus and so on. 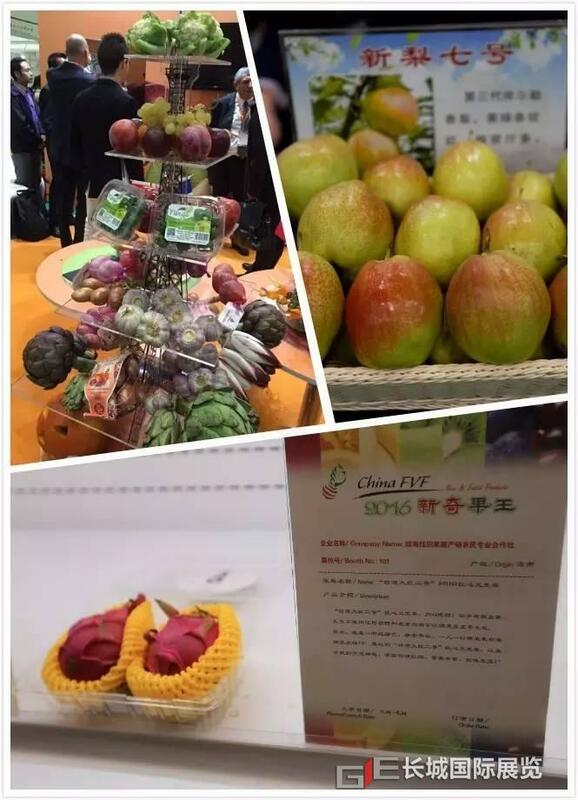 Supported by AQSIQ, some exotic fruits without entry protocol, or just got the permission also presented for the first time in China, like strawberries from California, United States, bicolored apples from Poland, pomegranate from Egypt, kiwiberries, artichoke and endive from France, etc. 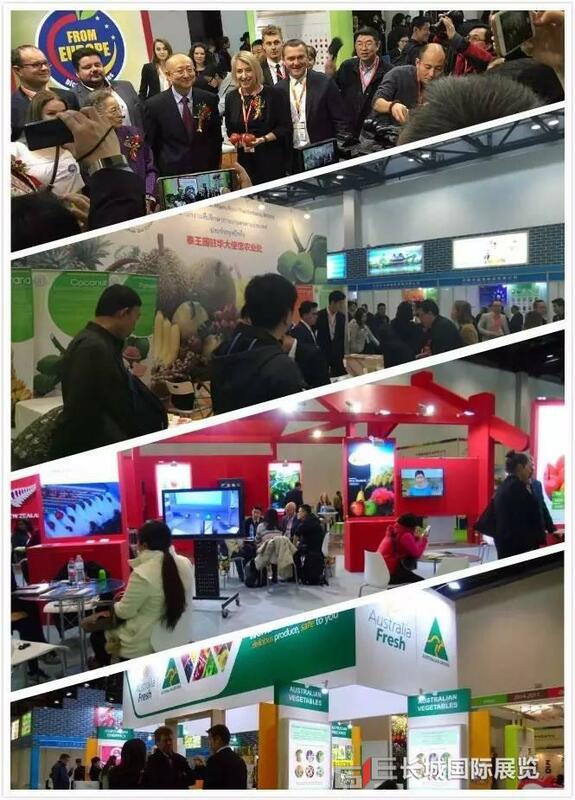 At the meanwhile, ChinaFVF 2016 set a New & Exotic Products Display Zone to exhibit more than 60 new varieties, which made a great contribution to promote the innovation of the new varieties, optimize the planting structure, and lead the industry to a healthy development. 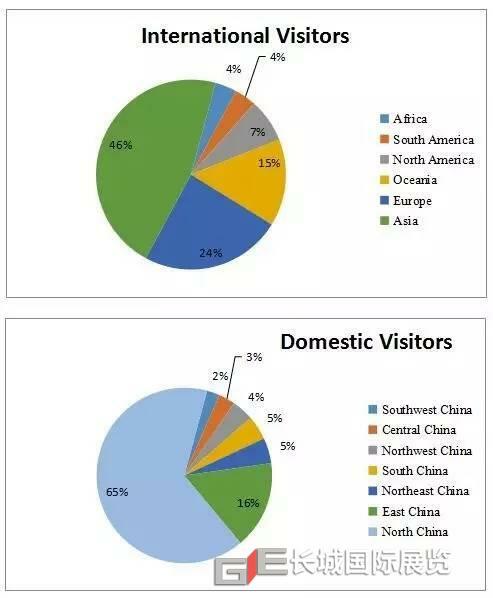 More than 11,000 professional visitors from 31 countries and regions around the world gathered at ChinaFVF 2016. International visitors account for 24% of all visitors. The top 10 countries of professional visitors are Russia, South Korea, Ukraine, Singapore, UAE, Australia, Thailand, Japan, india, New Zealand and Indonesia. 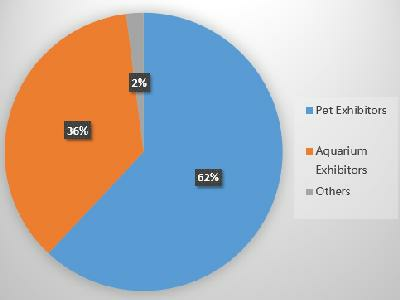 Domestic visitors are from 28 provinces and autonomous regions, which account for 76% of all visitors. The top 10 provinces and autonomous regions are Beijing, Shandong, Hebei, Tianjin, Shanghai, Guangdong, Jiangsu, Henan, Jilin and Heilongjiang. And the top 5 company business types are E-commerce, Importers and Exporters, Distributors/Agent, Education/Institute, and Supermarket/Chain Store. 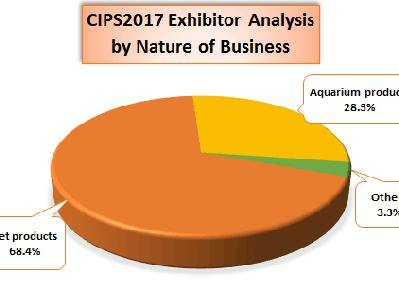 The number of visitors for trading business is close to equivalent with last year. 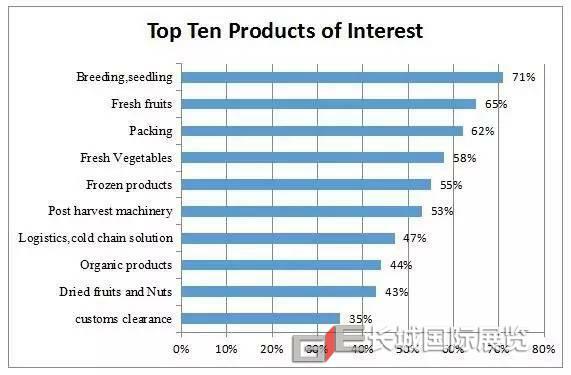 But visitors from the planting and e-commerce companies, with the education/science institute, have a big increase this year, which means the fruit and vegetable industry, has kept developing and advancing with the time. The organizers held 16 forums and seminars gathering 45 experts to offer the latest information in the fresh industry. 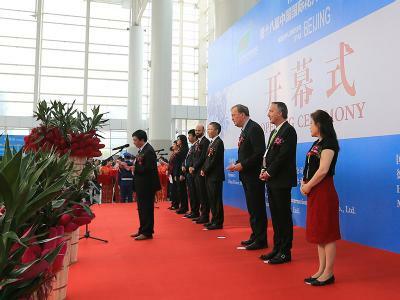 Both Australia Nectarines Exporting to China Launching Event and Shaanxi·Luochuan Apples Exporting to Australia Launching Event chose to launch in the first day of the exhibition, which is an excellent prove that ChinaFVF played an important role as a most authorized exhibiting and business platform in fruit and vegetable industry. 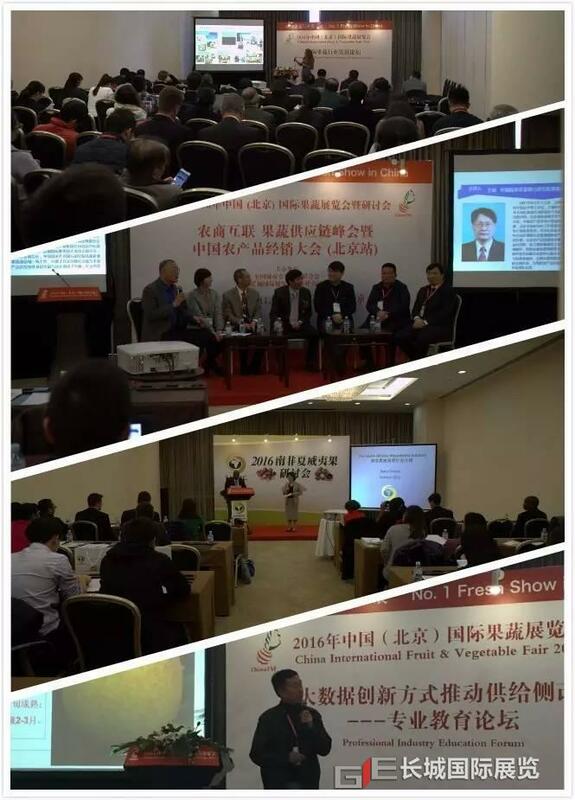 The International Fruit and Vegetable Industry Development Forum focuses on analyzing the inspection and quarantine policies of China and other huge amount fruit exporting countries, exchanging the management experience of supply chain and the opportunities for imported fruit industry development. Cooperated with China Agricultural Wholesale Markets, “Agricultural and Commerce Collaboration”– Fruit & Vegetable Supply Chain Summit and China Agro-products Dealers Conference (Beijing Session) was also held on site. Moreover, China and Europe Fruit Trading Trends & SPS Policies Seminar invited domestic industry associations, and experts, like Mr. Wu Hao, director of General Administration of Quality Supervision, Inspection and Quarantine of the People’s Republic of China (AQSIQ), Department of Plant Quarantine and Supervision, Ms. Li Li, researcher of National Agricultural Technology Extension Service Center. Following the pace of Reform of the Supply Front, proposed by Chairman Xi Jinping, professional education forums with the sub-themes like apples, citrus, pears, berries promote this industry with advanced varieties, high qualities and well-known brands. Meanwhile, there are South Africa Macadamia Nut Seminar, Wei County of Hebei Province Products Promotion Release, the Flower Arrangement with Fruits and Vegetables Invitational Tournament on site. Besides focusing on the industry development and characteristics of the market, customer demand is also what we care most. 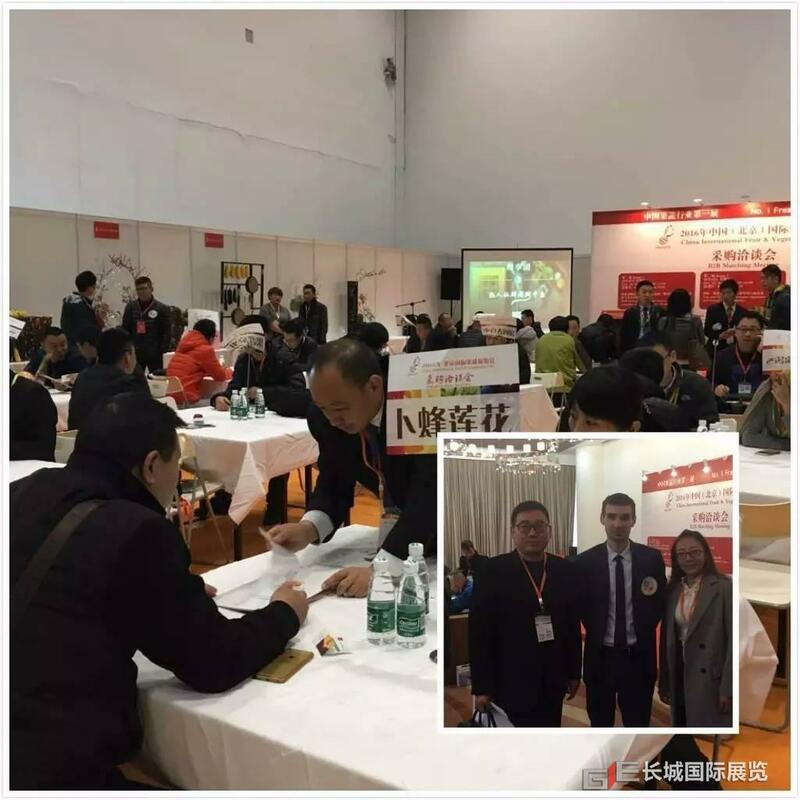 3 B2B Matching Meetings and more than 400 face to face meetings were arranged to facilitate buyers and suppliers searching for cooperation. 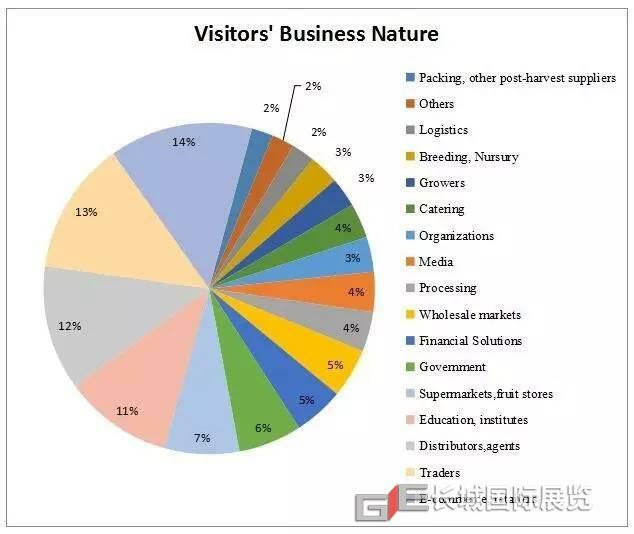 The buyers include some fresh e-commerce platform, like JD.com, Benlai.com, Yiguo.com, Fruitday.com, Tianmao.com; big fruit chain stores like, GUODUOMEI, PAGODA and Greenery Fruit; huge supermarkets like Sunlon, Wal-Mart, Ito Yokado, Tesco Lotus, Parkson and Aeon; traders from Beijing, Shanghai, Guangzhou, Chongqing, Shenyang, Shandong, Henan and so on. 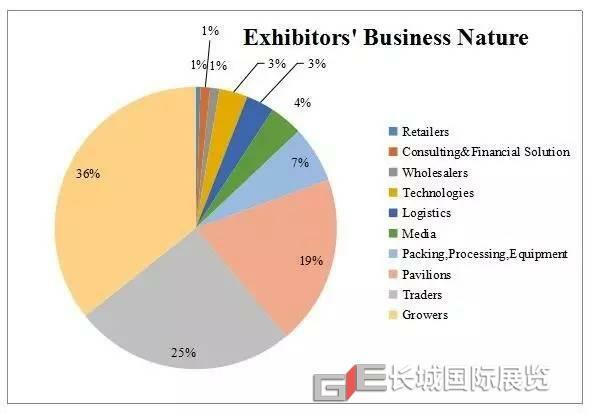 More than 140 buyers from 15 countries and regions participate in the B2B meeting, and gave great praise to this platform, which perfectly met the supply and demand from the suppliers and buyers. The exhibiting effect on site is far beyond our expectation. 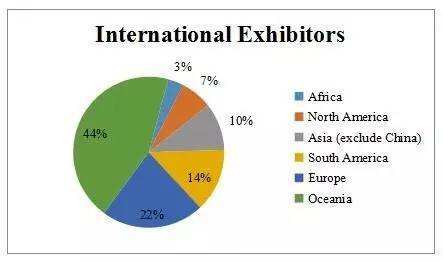 Australia exhibitors got further business cooperation with Chinese importers. Also, the access of importing Australia’s fruits and vegetables accelerate now. We are very satisfied with this exhibition. 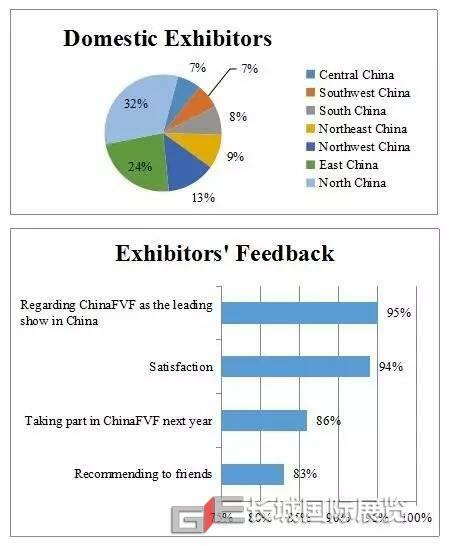 We participate in ChinaFVF every year under the consideration of its high standard and the attraction to the Chinese buyers and even to the Asian buyers. This year I benefit a lot during the exhibition. The Flower Arrangement with Fruits and Vegetables not only gave me a big surprise, but also remind me that blueberries could be one of the materials for decoration, which is a new perspective for us to promote our business. Shenzhen Lvyuan Packing Technology Co., Ltd. 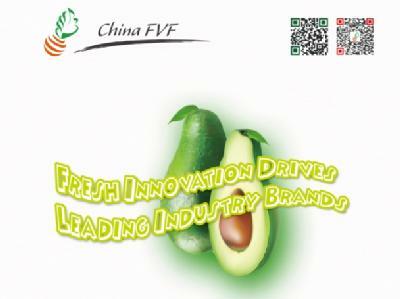 I think ChinaFVF is the best exhibition in fruits and vegetables industry. We invited all our clients to the exhibition, and met many potential new customers on site. I think ChinaFVF is a great platform for us meeting the suppliers with first-hand sources that Russia needs to import, such as citrus, apples, pears, garlics, carrots, color peppers and so on. The organizers offered the importers and exporters opportunities to do business more efficiently in the B2B matching meetings. 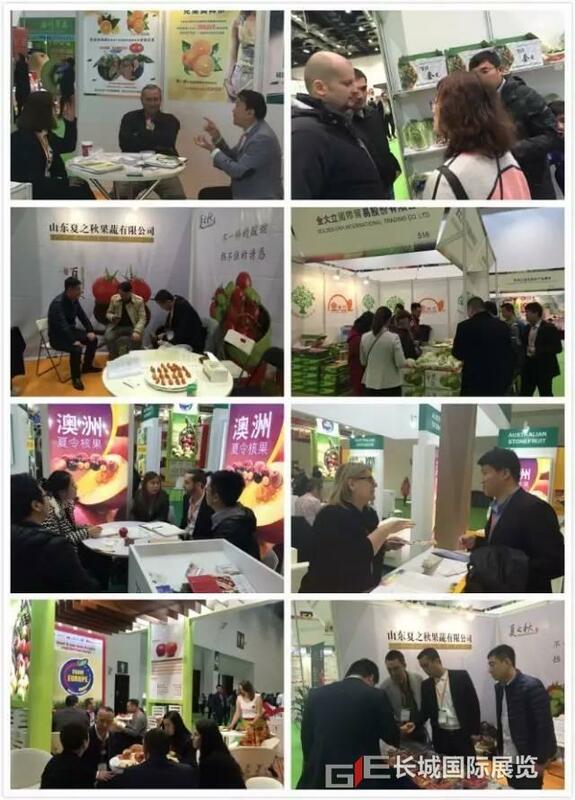 Shanghai Longwu Fruits & Vegetables Wholesale Market Management Co., Ltd.
What impressed me most are the 16 activities during the exhibition. Speakers and the audiences exchanged new thoughts one after another. I got a big progress from speakers like Mr. Chen Jianhua, from Joy Wing Mau, Mr. Nie Rong, from Chongqing Jinguoyuan Trading, and the foreign speakers, who unselfishly shared their advanced ideas and concepts. It was fabulous to be there. 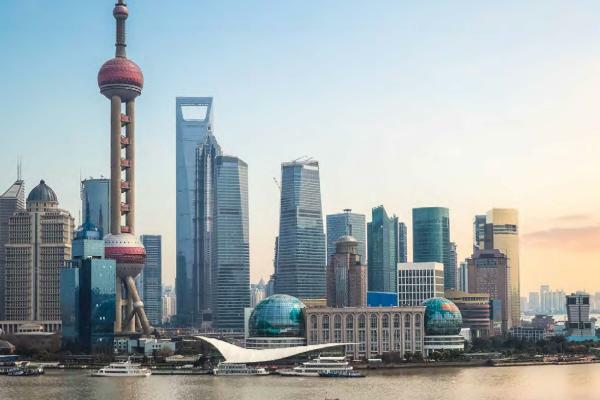 Good Farmer Agricultural International Trade Co., Ltd.
ChinaFVF has become a bridge that connects all of us in this industry together. We met not only buyers from Russia, Ukraine, UAE and Thailand, also the suppliers with American strawberries, Polish apples, and so on. We are very satisfied. With the principal and concept of Trade, Communication, Technology and Innovation, we will keep making efforts to move forward, advance and develop with fruit and vegetable industry. 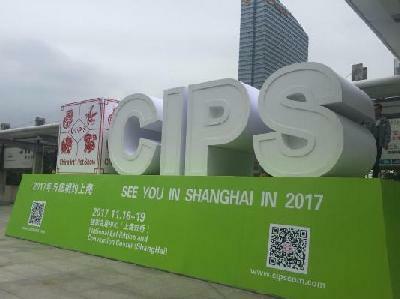 We look forward to seeing all of you again in Beijing on Nov.17th to 19th, 2017 at Beijing Exhibition Center. 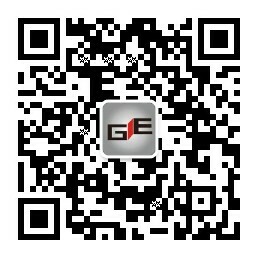 For more information, you can visit www.chinafvf.com, or contact us via chinafvf@chgie.com, liuding@chgie,com.